At Cardiology Consultants of Southwest Florida, we utilize the latest diagnostics and testing to monitor the health and functionality of your heart, including the electrocardiogram (EKG). This tests the electrical activity of your heart and checks for abnormalities. Cardiology Consultants of Southwest Florida is located in Fort Myers, Florida. Contact us today to schedule a consultation and find out how an EKG can help properly diagnose your cardiac issues. As the blood is pumped through the chambers of the heart and to the rest of the body, a natural electrical system causes the heart muscle to contract. An EKG shows this electrical activity as line tracings on paper, which reflects spikes and dips and allows our medical team to accurately evaluate your heart’s activity. We also use exercise EKGs, which monitor your heart during physical activity and exertion. Check the health of the heart in conjunction with other medical conditions such as high blood pressure, high cholesterol, and diabetes. In order to perform an EKG, electrodes will need to be attached to various places on your skin. The electrodes are attached to an electrocardiogram machine, which will monitor and print your heart’s electrical activity. Activity from various places on your body will be recorded, during an exercise EKG, you may be asked to perform various levels of physical activity to determine how your heart responses to the exertion. During your consultation with our medical team, the entire EKG process will be explained to you. Factors such as your overall health, medical history, current medications and cardiac concerns will be discussed in order to ensure that an electrocardiogram is the best form of diagnostic testing for your individual condition. This test is typically short and causes no pain during the process. A paste or cream will be applied to your skin where the electrodes are placed for maximum comfort during testing. 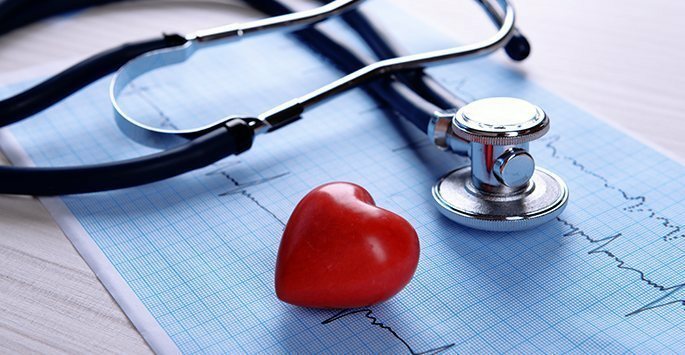 Why Choose Cardiology Consultants of Southwest Florida for your EKG Testing? With several years of experience in cardiac medicine, our medical team can quickly and accurately assess the results of your EKG test as well as determine the best course of treatment based on the results. We understand that experiencing symptoms in the heart or chest can lead to anxiety, and we will guide you every step of the way during your testing to help you determine the cause of your symptoms and help get you started on the path to improved cardiovascular health. Contact Cardiology Consultants of Southwest Florida today to schedule a consultation with our medical team and find out how an EKG can help accurately diagnose the electrical activity of your heart.